Let us continue our in-depths discussion of Julian Baggini’s The Edge of Reason, a book that aims, in a sense, at striking a balance between the Scylla of scientistic rationalism and the Charybdis of anti-rational relativism. Chapter 5 concerns what Julian calls “the challenge of psychology,” the idea that since much of our thinking is unconscious, we are not really rational beings, as much as rationalizing ones. The chapter begins with a short introduction to the famous trolley dilemma, introduced by philosopher Philippa Foot as a tool to bring out our moral intuitions. I will not summarize the thought experiment, since it is well known. Baggini says that it is obvious that when many people “go consequentialist” in one version of the dilemma, and “Kantian” in another, this is because different psychological intuitions, not any explicit moral reasoning, are at play. Which immediately brings him to Daniel Kahneman’s famous distinction between “System 1” and “System 2” reasoning: the version of the dilemma that involves a more personal interaction with others is likely to trigger our emotional responses (System 1), while the impersonal version activates our thinking in terms of large numbers and consequences (System 2). Setting aside that even the interviewer had a hard time taking Kahneman’s words at face value, Baggini says “not so fast,” so to speak. He points out that System 1 is an “enemy of reason” only if we conceptualize reason as identical to formal logic, which he has been at pains to argue, in the previous five chapters, is far too narrow a conception. Julian seems to hint, in the passage above, that these System 1-based heuristics are the result of biologically rooted instincts, and surely in part that is the case. But I don’t see why they cannot also be the outcome of accumulated experiences, and more likely a deeply intertwined combination of both. Baggini goes on to suggest that it isn’t at all obvious — as utilitarians, or Kantian deontologists, would argue — that moral questions ought to be analyzed solely on the basis of “cold” (i.e., impartial) reason. The most obvious case, he maintains, is that of parental love. As parents we are partial to our children, and given a choice between intervening on behalf of our child or on behalf of a stranger’s child, we do not hesitate and choose the former. And rightly so, says Julian, as the world wouldn’t likely be a better place if everyone treated their kids as random members of the population. That, of course, generates a tension between “local” ethics (i.e., our personal moral decisions) and “universal” ethics (what we should do when we think of humanity at large). Welcome to the human condition, where sound judgment (which, remember, for Baggini is what defines reason in the broadest terms) is a necessary component of our existence. And where Systems 1 and 2 constantly interplay. Julian then moves to the perilous territory of “gendered” reason: what if it turns out that people of different genders think in significantly, if not radically, different ways, ways that are deeply rooted in their gender identity? Should we then not talk about reason(s), in the plural, instead of the singular term, and concept, we inherited from the Enlightenment? Julian labels this an “extreme” position, “frankly not supported by the best evidence of psychology.” I’m slightly more blunt: it’s nonsense on stilts. He elaborates along lines that seem eminently sound to me: “Feminist philosophy, for instance, is not separate from all other philosophy. A feminist critique of epistemology (theory of knowledge) has its force because it suggests there is something epistemology is missing because of distortions rooted in gender, distortions it seeks to remedy. Such a critique would lack any power if it amounted to the claim that there is male epistemology and female epistemology, and each of the two should mind their own business.” Exactly, though the latter is, indeed, the position of some radical feminists and gender studies scholars. Baggini goes on to analyze the gender gap within the philosophical profession, ascribing it to the intellectual culture within, in terms of the assumption that discussions have to be value-neutral (while feminism, most obviously, isn’t), and especially that academic philosophy is characterized by the encouragement of a confrontational approach toward colleagues, which makes a number of women feel very uncomfortable. All of this certainly does play a role (and indeed, I’ve seen it with my own eyes), but I would like to remind people that a comparable gender gap exists within plenty of other fields where there is no such (special) culture of confrontation, and where there are no approaches to technical matters that depart from value neutrality: mathematics, chemistry, physics and engineering come to mind. So I dispute the idea that the gender gap in philosophy is peculiar to the field, or that the profession itself should undergo some kind of radical change in order to resolve the problem. The problem is going to be resolved in the same way in which it is being addressed in other fields: by encouraging young girls to embrace areas that have been seen as traditionally “male,” on the simple ground that there is no reason at all why they shouldn’t succeed in them. And of course by an explicitly fair treatment of women undergraduate and graduate students, as well as faculty at different ranks. Something, incidentally, that philosophy as a profession is very aware of and has been implementing for years through the efforts of the American Philosophical Association. This entry was posted in Book Club, Epistemology, Logic and tagged The Edge of Reason on June 19, 2017 by Massimo. 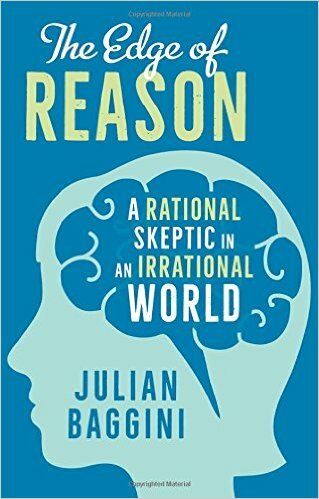 We come now to the third installment of our discussion of Julian Baggini’s book, The Edge of Reason: A Rational Skeptic in an Irrational World (ch. 1 here; ch. 2 here). Thus far, Julian has been arguing that reason by itself is insufficient to objectively adjudicate between arguments. Reasoners, as he puts it, have to exercise their own judgment, implying therefore that judgment is both distinct from, and to be deployed in augmentation of, reason. The latter, by itself, is not an algorithm for making decisions on our behalf. This entry was posted in Book Club, Logic and tagged The Edge of Reason on April 24, 2017 by Massimo. After having spent some posts examining Paul Feyerabend’s Philosophy of Nature, it’s time to tackle the second entry in Footnotes to Plato’s book club: Julian Baggini’s The Edge of Reason, A Rational Skeptic in an Irrational World. Julian is a founding editor of The Philosophers’ Magazine, and has written a number of acclaimed books in popular philosophy before. The Edge of Reason attempts to strike a, well, reasonable balance between fashionable postmodernist-inspired rejection of rationality (which, arguably, gave us the dreadful age of “post-truth”) and the older and equally unsupportable rationalist-positivist faith in reason’s essentially unlimited powers. This entry was posted in Atheism & Religion, Book Club, Epistemology, Logic and tagged The Edge of Reason on March 13, 2017 by Massimo. As readers of this blog, of my books, and of pretty much everything else I’ve written so far know, I value rational discourse and (still) believe it to be the only way forward open to humanity. But boy it can get frustrating, sometimes! One such example occurred recently, during an increasingly surreal discussion I had with one of my relatives — about politics, pseudoscience (specifically, the non-existent connection between vaccines and autism), conspiracy theories (9/11), and much, much more. This entry was posted in Epistemology, Logic on January 16, 2017 by Massimo. As I have mentioned lately, I’m a bit concerned about certain people and attitudes within the broader skeptic movement, a concern that led to a fruitful recent exchange with my friend Steve Novella. 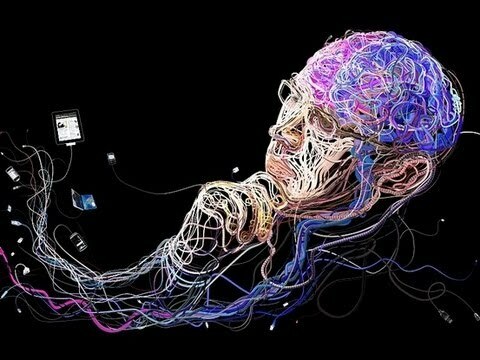 Before that, I had expressed a worry about some over-interpreting of results from neuroscience and social psychology, seemingly suggesting that we are not as much Aristotle’s “rational animal,” as a rationalizing one, always busy confabulating in order to justify our own points of view no matter what. The two worries came together in the immediate aftermath of the US Presidential election, when I read with utmost interest a series of exchanges between my friend Julia Galef (with whom I used to co-host the Rationally Speaking podcast) and some of her followers on Facebook. The evidence is, of course, anecdotal, but it fits with the above worries I’ve been harboring for some time, based on my broader experience with self-professed skeptics. This entry was posted in Logic, Social & Political Philosophy on November 14, 2016 by Massimo. 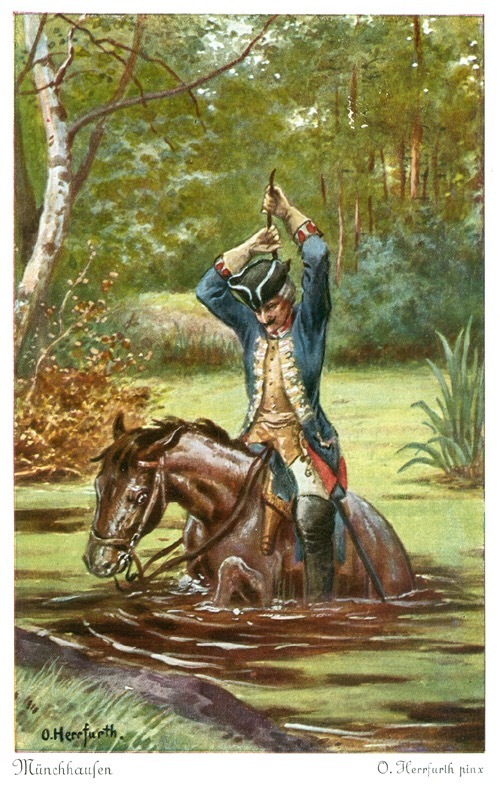 One day the Baron Munchausen found himself stuck in a mire together with his horse. The situation was dire, but he managed to save himself (and his horse!) by pulling his hair up until he was lifted out of the mud. Obviously, Munchausen’s feat is impossible, as it violates the law of gravity. So it is fitting that it gives the name to the most compelling demonstration of the impossibility of another impossibility that human beings have been after for quite some time: certain knowledge. 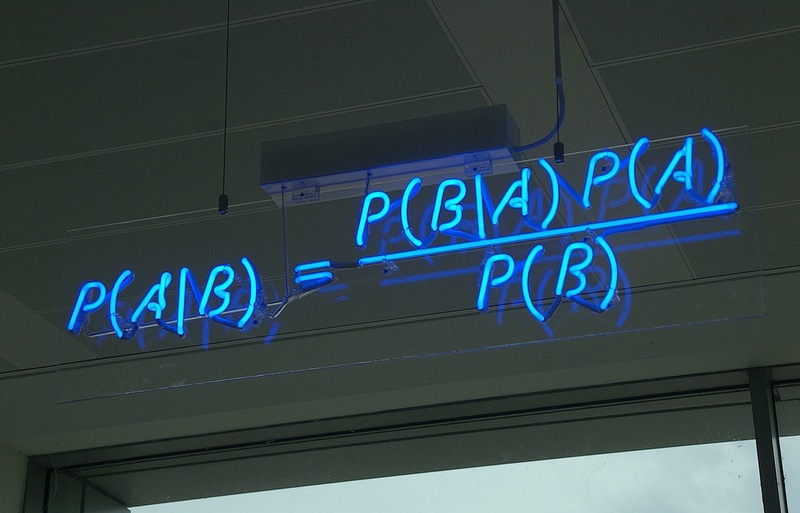 This entry was posted in Epistemology, Logic on September 12, 2016 by Massimo. 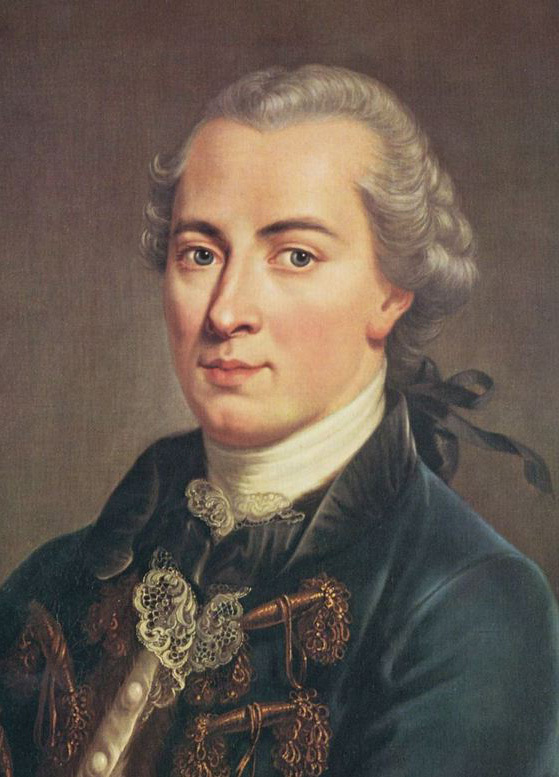 Last month I published an essay on alleged empirical evidence that Kant’s idea that ought implies can (OIC) is false. To refresh your mind, the paper I discussed was published by Vladimir Chituc and co-workers, who claimed that — because a good number of random folks say that someone ought to do X when it is plain impossible for X to actually be carried out — then Kant’s famous dictum from the Critique of Pure Reason: “The action to which the ‘ought’ applies must indeed be possible under natural conditions,” must be wrong. I suggested instead that the folks used as subjects by Chituc and colleagues simply didn’t understand basic logic. An epic Twitter battle ensued. This entry was posted in Ethics, Logic on July 18, 2016 by Massimo.